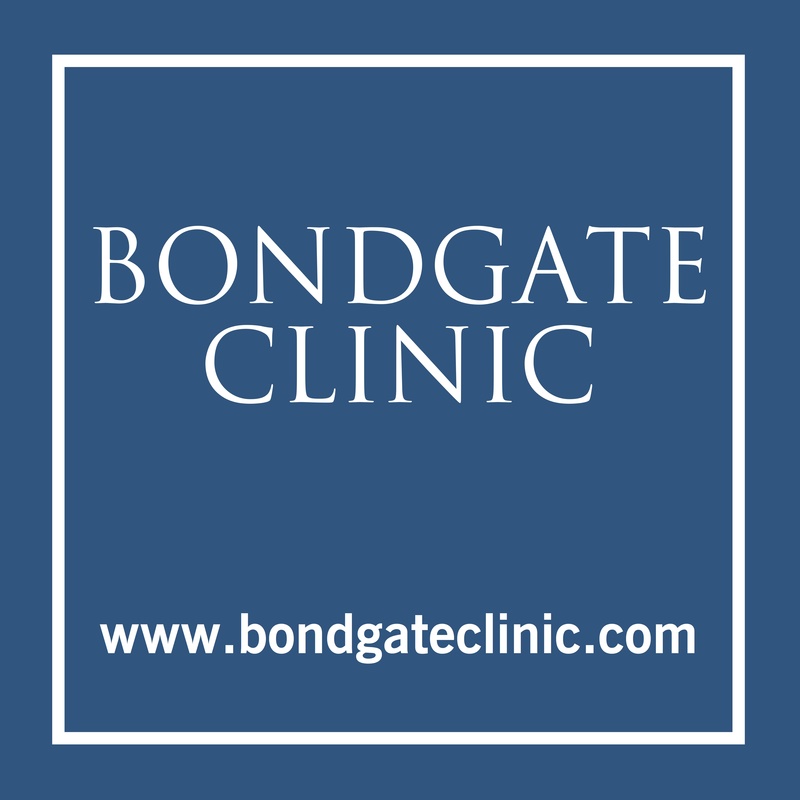 Bondgate Clinic offers a dedicated team of highly qualified, experienced and effective practitioners, providing a range of professional therapies in a calm clinic environment. This Privacy Notice relates to treatment by Osteopaths at Bondgate Clinic and states how any personal data will be collected, stored and processed, plus details your rights under GDPR. Other independent therapists working from Bondgate Clinic should provide their own Privacy Notice on their websites in accordance with the GDPR rules. GDPR requires Bondgate Clinic Osteopaths to make copies of notes available within 30 days of receiving a written request from a patient. For all off-premise requests we are obliged to confirm your identity by completing a Subject Access Request.